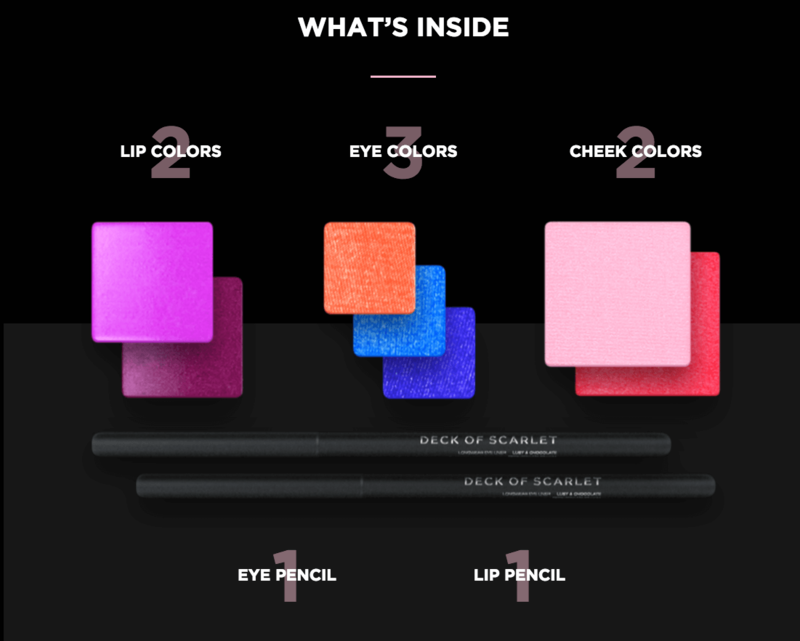 Deck of Scarlet is a new makeup line and an exclusive makeup subscription, inspired by the daring looks of your favorite YouTubers. 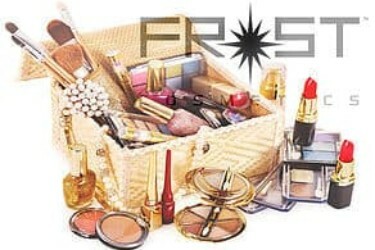 Deck of Scarlet offers highly pigmented, super luxurious formulations to create the most covetable looks – conveniently packaged in a sleek pallette. Get 30% off your first month! Deal applies automatically, just visit and subscribe. 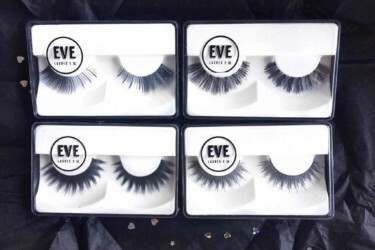 Free to the US, $7 to Canada & UK. 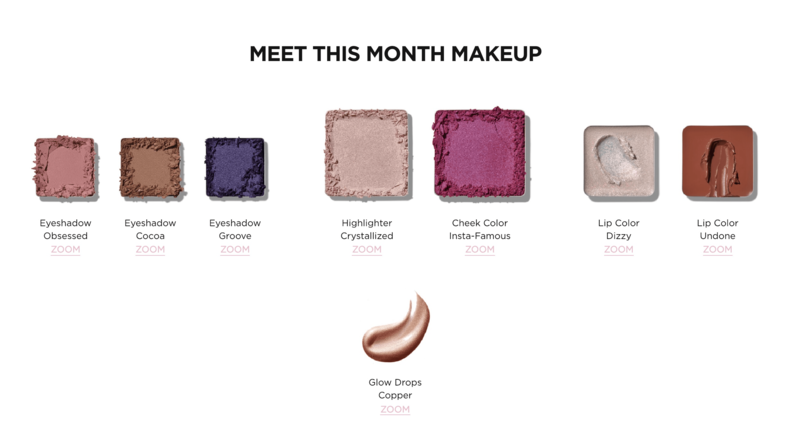 Deck of Scarlet March 2019 Palette Available Now – Full Spoilers + Coupon! 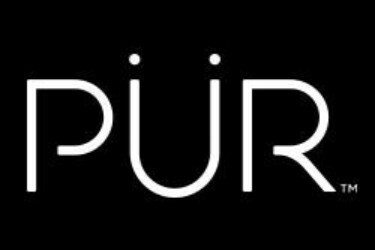 Deck of Scarlet January 2019 Palette Available Now – Full Spoilers! Deck of Scarlet November 2018 Palette Available Now – Full Spoilers! Deck of Scarlet September 2018 Palette Available Now – Full Spoilers! Deck of Scarlet July 2018 Palette Available Now – Full Spoilers! 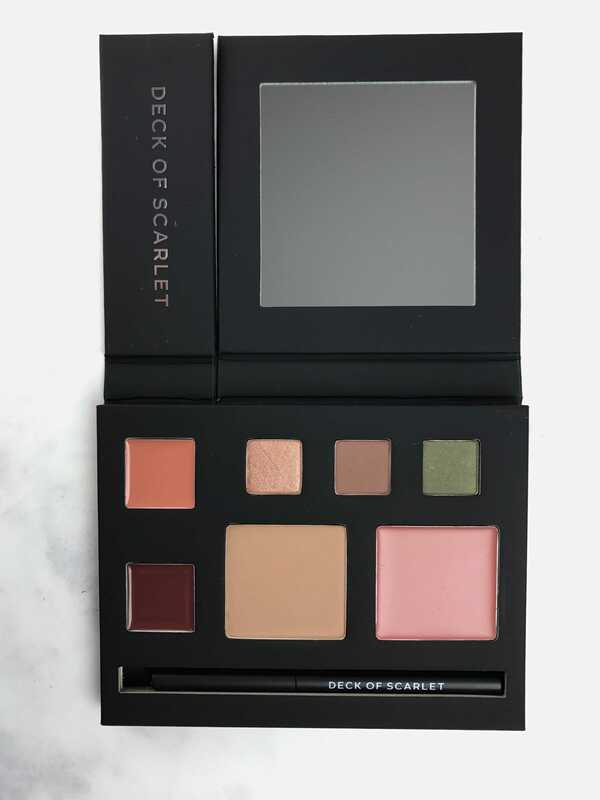 Deck of Scarlet May 2018 Palette Available Now – Full Spoilers! Deck of Scarlet March 2018 Palette Available Now – Full Spoilers! Deck of Scarlet January 2018 Palette Available Now – Full Spoilers! Deck of Scarlet November 2017 Palette Available Now – Full Spoilers! Deck of Scarlet September 2017 Palette Available Now – Full Spoilers! Deck of Scarlet July 2017 Palette Available Now – Full Spoilers! Deck of Scarlet May 2017 Palette Available Now – Full Spoilers! Deck of Scarlet March 2017 Palette Available Now! Deck of Scarlet Coupon: Get 30% Off Your First Month! 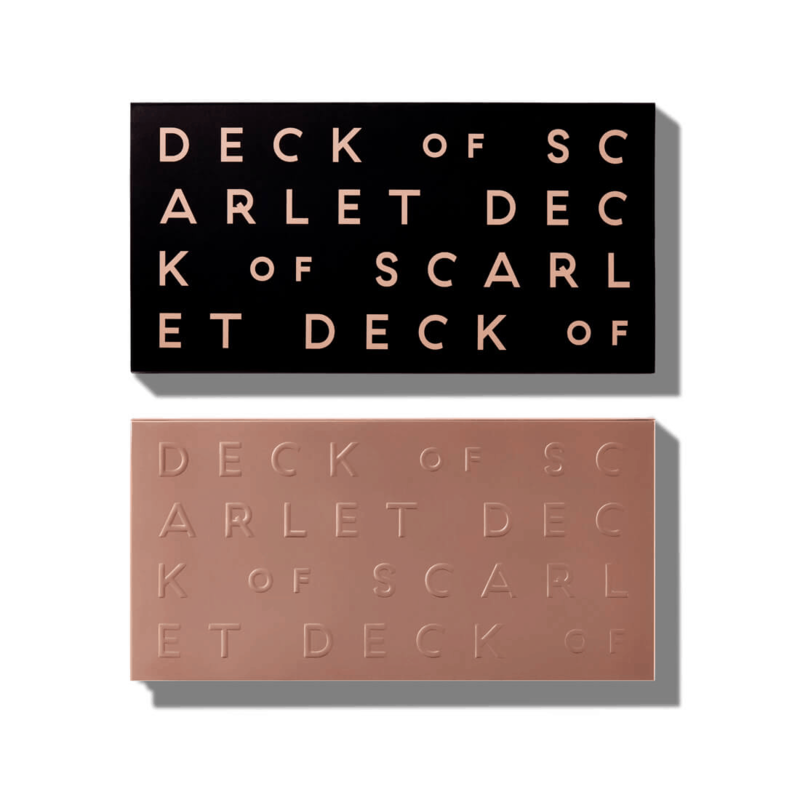 Deck of Scarlet: Last Chance for the Sonjdra Deluxe Palette!